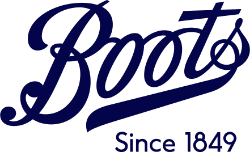 With the keenest prices and most amazing products, buying at Boots UK is different. We’re not just a global retailer, but also a product developer. Our Buying team are at the heart of our business. Playing a critical role in providing real reasons for customers to shop at Boots UK by delivering competitive ranges. 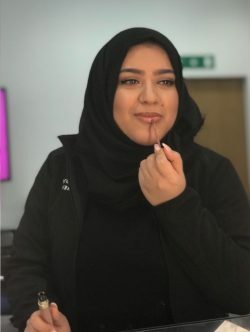 Working cross-functionally with all areas of the business to ensure that all our customers ‘feel good’ about the products in Boots UK. Responding to changing markets and anticipating customer needs, there are opportunities for you to develop locally and on an international level. Join us to discuss the latest industry news, see updates about our business, view our opportunities and chat with our colleagues about what Boots means to them.